Ensuring the success of any online presence only means one thing, making sure that marketing the web site is effective enough to drive traffic. For this purpose effective search engine optimization strategies are needed to ensure that you create traffic and have the capability to increase it over time. Despite many different kinds of marketing strategies, SEO strategies geared towards keywords are still some of the most successful tactics you can use for your success. Here are some tips you can do to ensure that your web site remains visible in search engines. You’ve often heard it said that content is king – and up to now that is still true. Content drives traffic to your site and it is also content that provides you with the means to improve your search engine rankings. 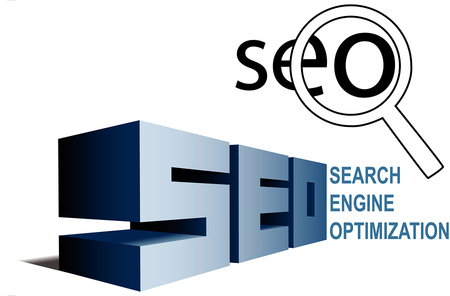 It is also content that will allow you to build links that will, in turn, also improve your rankings. Your content is the vehicle for you to provide your targeted keywords naturally and legally. One of the most common mistakes made when managing a site is providing enough internal links. Linking each page in your web site to other internal pages that naturally fit in terms of relevance is also important and a great tactic for improving search rankings. It also provides a better navigational benefit for visitors to your web site. We cannot overemphasize the value of social media and social networking in providing a good vehicle on which to mount your SEO marketing strategies. We all know how effective viral content is in disseminating itself and providing a good content and keyword vehicle. This is one of the things you should aim for because it propagates naturally and spreads fast within social networks.